War causes untold misery. History shows that in addition to the casualties, the consequences of war include untold damage, displacement and the need to repair relationships. That has certainly been possible after World War II and arguably, the most serious struggle since then was the decade of the Vietnam War. 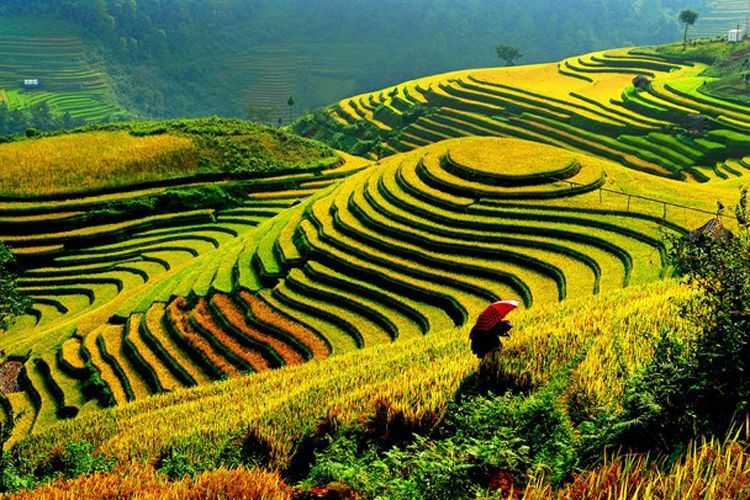 Over 40 years on, Vietnam’s economy is thriving, tourist numbers are rising year on year, and the future looks bright. The final piece of the jigsaw is to see an increase in the numbers of Vietnamese who fled the Country after the war, and in smaller numbers through until the early 90s, to return for a visit. 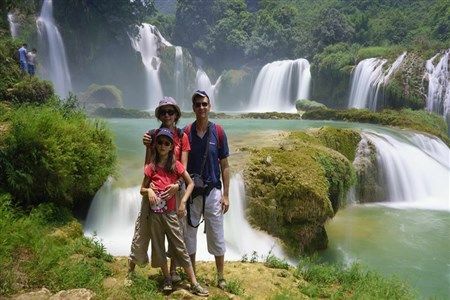 Family and community ties are extremely strong in Vietnam which everyone taking a Vietnam package will surely see? 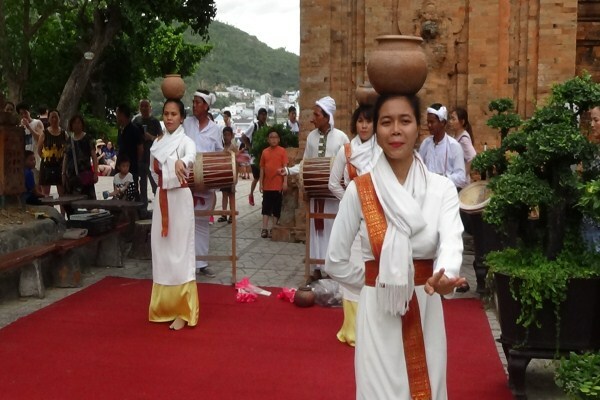 Whenever there is an important festival in Vietnam, and they happen regularly throughout the year, people return to their villages to celebrate. How lovely it would be to see those now settled abroad come in greater numbers to join in. When Vietnam was unified, the Capital became Hanoi and the Communist Government was perceived as an issue for many in the South who tried to flee. ‘’The Vietnamese Boat People’’ sought a new home and for many, the experiences they endured will never be forgotten. 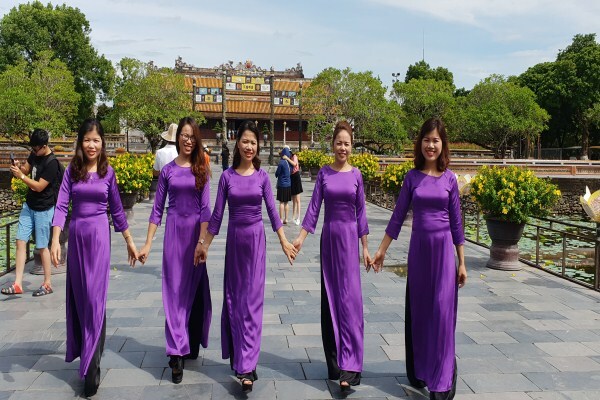 However, time is a great healer and time has changed the Government which increasingly embraces the World and positively looks to promote Vietnam to all. The fall of the Soviet Union quarter of a century ago led to several nations recognising the need for a broader outlook, and Vietnam has been at the forefront of that, certainly in recent years. 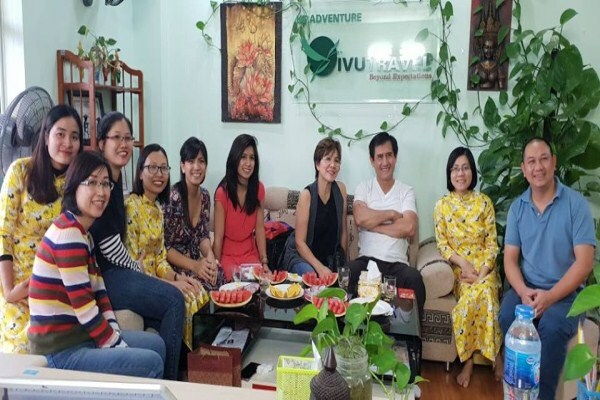 A Vietnam visa is now fairly easy to obtain and the positive messages that those returning after a Vietnam tourl package confirm that there are no signs of conflict within the Country. 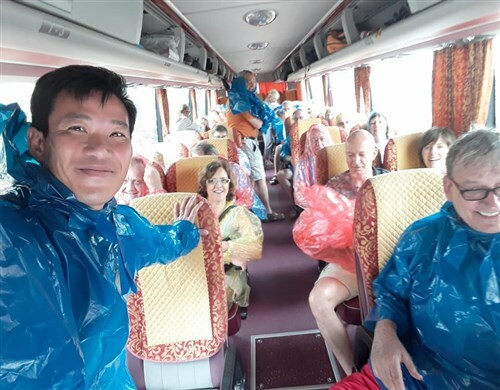 Towards the end of 2016, the 10 millionth overseas Vietnamese visitor to Vietnam in that year was celebrated on Phu Quoc, islands in the South China Sea off Cambodia. Two years later, the figures had risen to 15.5 million and are confidently expected to reach 18 million this year. While neighbouring countries like China, Korea and Japan make up a good proportion, there are significant numbers from the previous ‘’enemy’’, the USA as well as Western Europe and Australia. 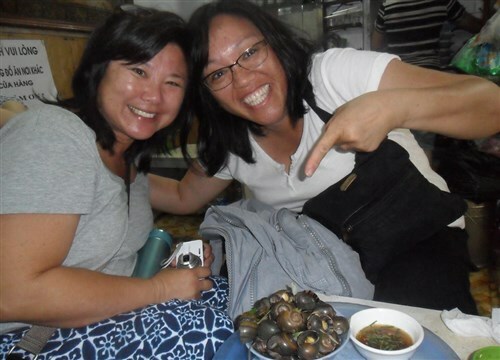 It is estimated that around 1.5 million overseas Vietnamese (Viet Kieu), including many from Laos and Cambodia looked for a new start elsewhere in the world towards the end of the 70s. 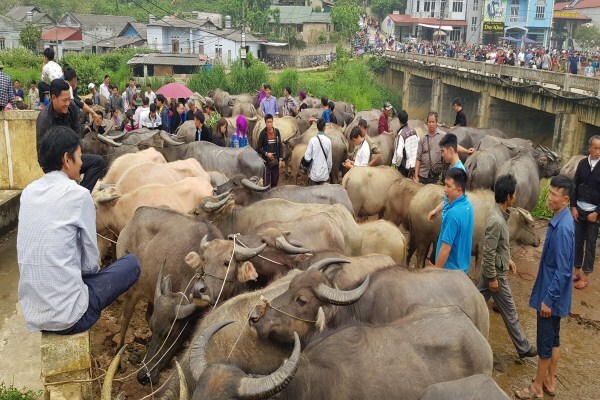 It became a human tragedy with even more refugees being created due to conflict between Vietnam and Kampuchea (Cambodia) and China in the north in the immediate years after unification. Certainly, there seemed to be a reason to flee from Saigon (Ho Chi Minh City) where forms of retribution put fear into the hearts of those who had fought with the Americans. The means of escape, makeshift boats, coined the phrase ‘’The Vietnam Boat People’’ and the fishing boats others used were only suitable for inshore waters. The result was that many perished or were refused entry elsewhere. The lucky ones found new homes thanks to international action. The USA and Canada, France, Great Britain and Australia each took various numbers of refugees and they and their families have lived in their new homes ever since. Over 800,000 found home in the USA, around two-thirds of the total of refugees who survived the ordeal. As the second decade of the 21st Century is nearing a close, Vietnam has become a valued member of today’s world. It is joining the Grand Prix circuit with all the commercial implications that involves. It is a country welcoming links with everyone. The question of former ’’Boat People’’ and their families returning to see the land of their ancestors, friends and other family members is an interesting one. While few will forget the past, time heals and certainly any pain lessens with the years. Today’s Vietnam is so different from the time when there was war, and its aftermath. Vietnam values its new-found status in the world and that is something that it would not want to harm due to bad publicity. Why would any former ‘’Boat Person’’ believe that there is any problem returning after such a long time? Some things are unrecognizable from years ago; that is a feature of most parts of the world. The 21st Century skyscrapers of Ho Chi Minh City are certainly new but former Saigon inhabitants will delight in seeing that the past is still in evidence; the French colonial architecture still stands impressively. The Mekong Delta is no longer an area of conflict. 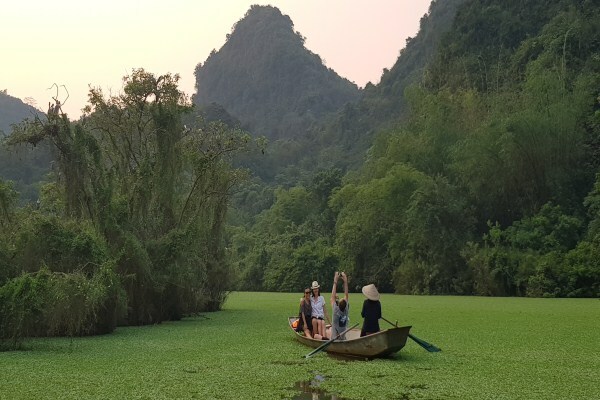 Its fields and orchards have made the Delta the most fertile region of Vietnam and the markets trade much as they have for generations, even though buyers now come from much further away as well. Rural village life is still for the majority even though the major cities have grown. The transport infrastructure has developed enormously over the years. Visitors to Vietnam, whether first time or returning nationals will find it easy to travel from north to south and back again. Domestic flight links are good while the road and rail networks run parallel to the east coast linking Hanoi and Danang with Ho Chi Minh City. There are now well-established luxury coastal resorts on the extensive coastline, and of course the cuisine using the fresh produce from the land and the fish caught in its waters tastes that little bit better in the Country of origin. 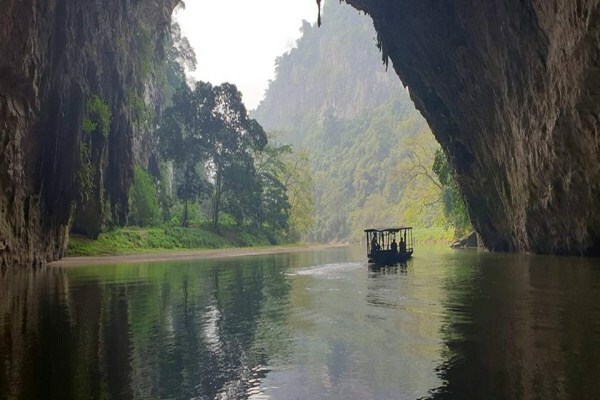 Those who left after the Vietnam War will never have had the chance to see the many wonders that a Vietnam travel agent can put into a Vietnam tour package itinerary for Overseas Vietnamese. Their children and grandchildren will see everything for the first time. The Internet allows everyone to read about countries and to see images of the many different highlights. There is no substitute for seeing them all in real life. Vietnam has opened its arms to everyone, and that includes those who fled four decades ago.